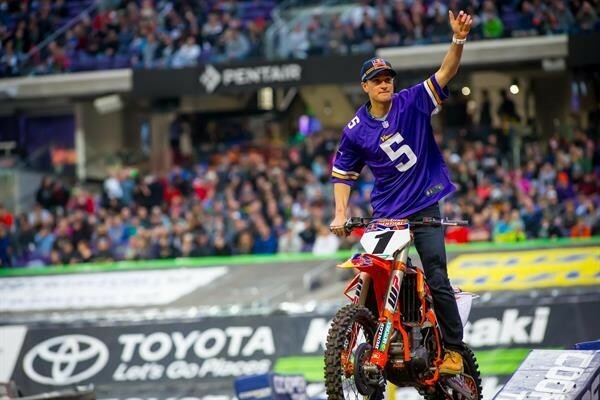 Round 13 of the AMA Supercross Championship played host to the third and final Triple Crown on Saturday for what proved to be a challenging racetrack in Minneapolis. 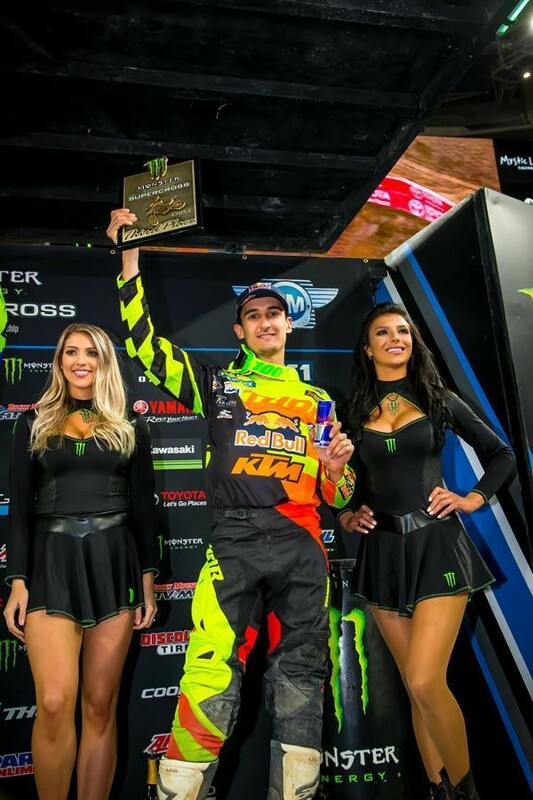 With three Main Events on the schedule, Red Bull KTM Factory Racing’s Marvin Musquin finished off strong with a first and second-place finish to ultimately take home third-overall from U.S. Bank Stadium. 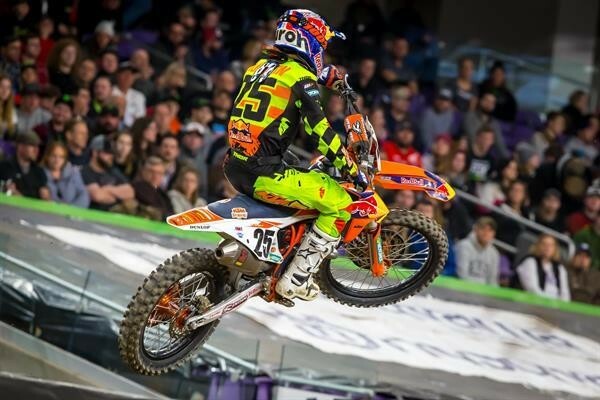 Earlier in the day, Musquin qualified third on his KTM 450 SX-F FACTORY EDITION to set himself up in a favorable position heading into the first of three Main Events. The Frenchmen got off to a top-five start but he struggled to put the pieces together in the opening race, ultimately finishing seventh. 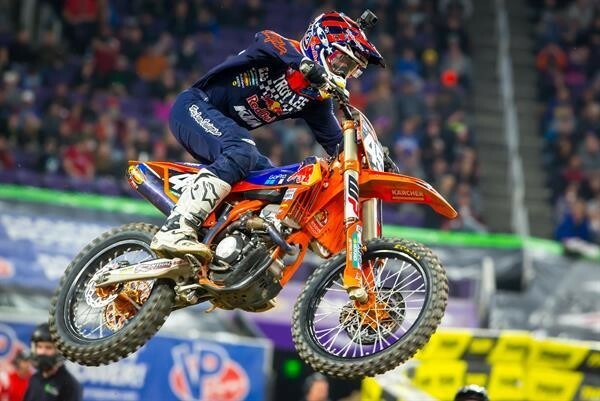 Musquin redeemed himself in the second Main Event, climbing his way from as far back as fifth all the way into the lead with a few laps to go. 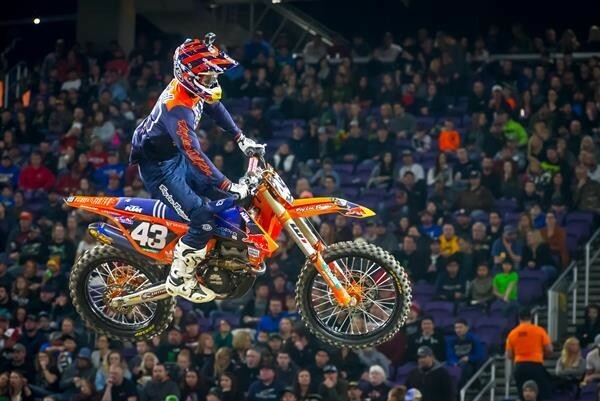 With one win behind him for the night, Musquin entered the third and final Main Event with his sights set on two-in-a-row but a seventh-place start set him back on the opening lap. 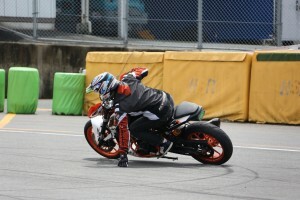 Musquin put on a hard-charge to make it all the way up to second, where he ultimately finished in race three. 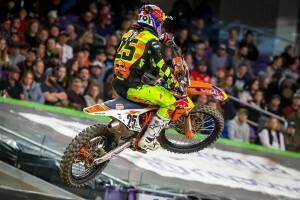 Musquin’s 7-1-2 scores gave him third-overall for the night. 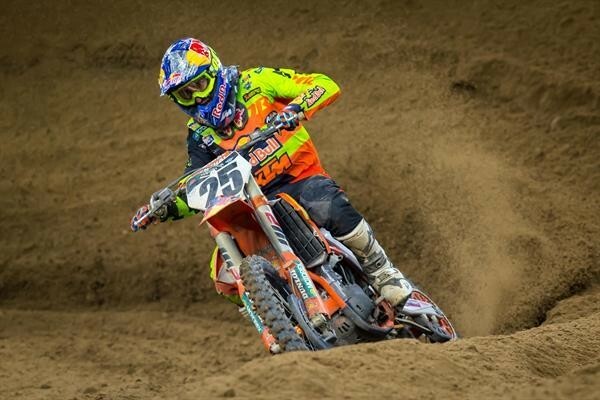 Troy Lee Designs/Red Bull KTM Factory Racing’s Jordon Smith kept his championship hopes alive on Saturday with a consistent performance in the Triple Crown format. 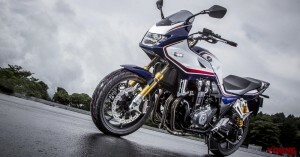 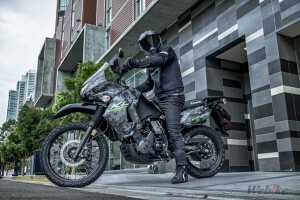 Smith put himself into the position to battle for top positions in each of the three Main Events, where he emerged with a pair of second-place finishes in the first two races and ended the night with a third-place in Main Event 3. Smith heads into the final two rounds with a 12-point deficit in the 250SX East Championship.